CROSSWORD Winning: How To Win In Business And In Life! The ultimate business how-to book by the icon of American business and one of the world's most revered and respected leaders, Jack Welch, former CEO of General Electric. 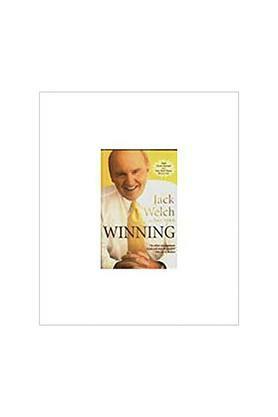 Jack Welch knows how to win. During his 40-year career at General Electric, he led the company to year-after-year success around the globe, in multiple markets, against brutal competition. His honest, be-the-best style of management became the gold standard in business, with his relentless focus on people, teamwork and profits. Since Jack retired in 2001 as Chairman and CEO of GE, he has travelled the world, speaking to more than 250,000 people and answering their questions on dozens of wide-ranging topics. Inspired by his audiences and their hunger for straightforward guidance, Jack has written both a philosophical and pragmatic book, which is destined to become the bible of business for generations to come. It clearly lays out the answers to the most difficult questions people face both on and off the job. 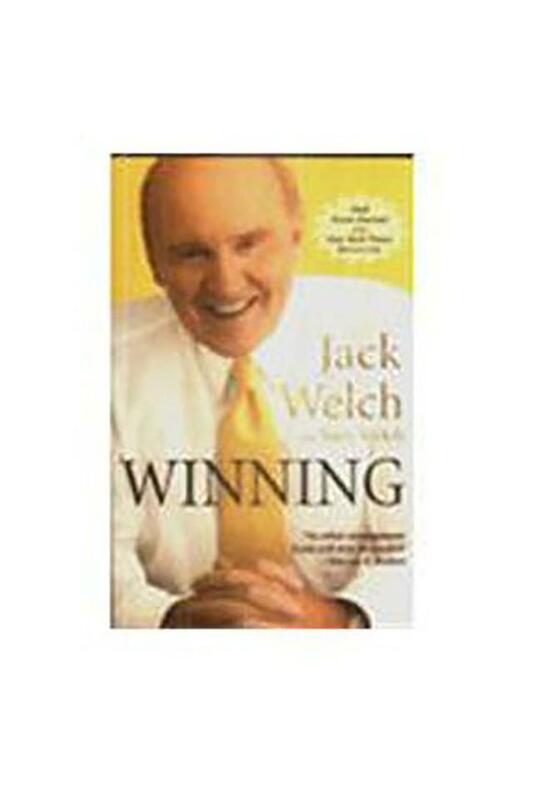 Jack's objective is to speak to people at every level of an organization, in companies large and small. His goal is to help everyone who has a passion for success, from assistants to project managers to senior executives. Winning is devoted to the real 'stuff' of work, looking both inside the company, from leadership to picking winners to making change happen, and outside the company, at competition, strategy and mergers. And it focuses on managing your career ' from finding the right job to achieving work-life balance. Jack's optimistic, no excuses, get-it-done mind-set is riveting. Packed with personal anecdotes and written in his distinctive no-nonsense voice, Winning offers deep insights, original thinking and solutions to nuts-and-bolts problems that will change the way people think about work.